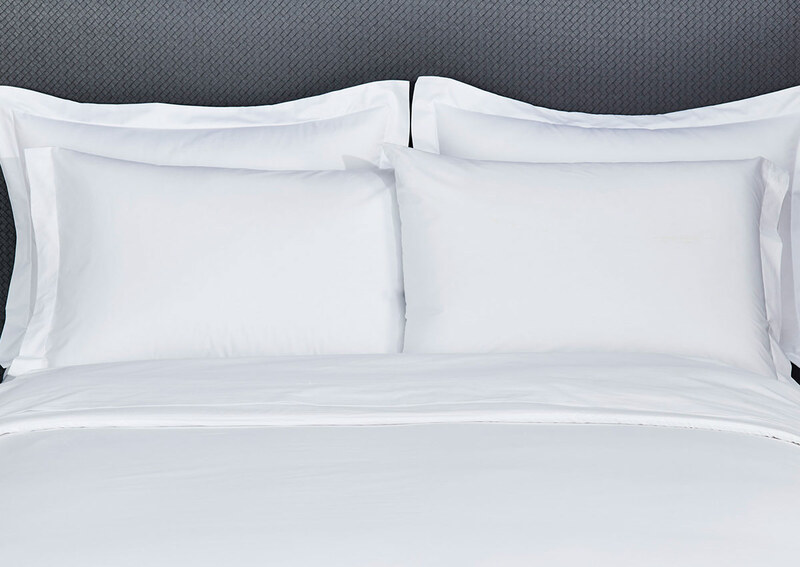 Whether you like a look that's classic or bold, white works with every style. 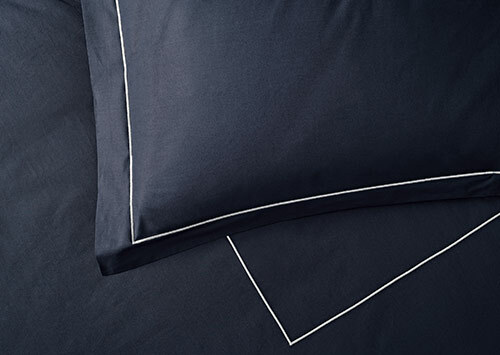 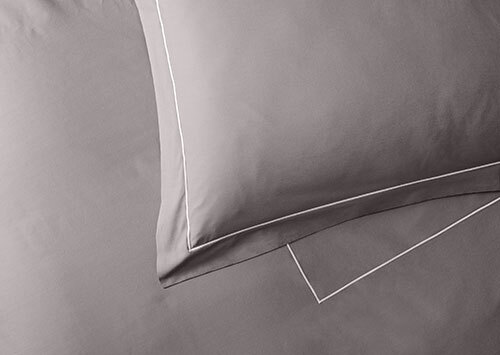 Cover your Sofitel pillows with this set of pillowcases, crafted in Italy from 400-thread-count percale cotton that feels refreshingly cool against your cheek. 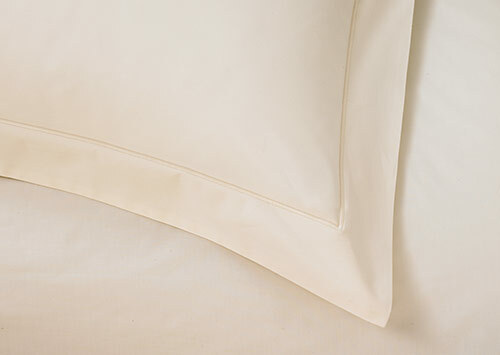 Sofitel pillowcases are designed with a side envelope closure.